The parents were booked for torture and child endangerment, authorities said. 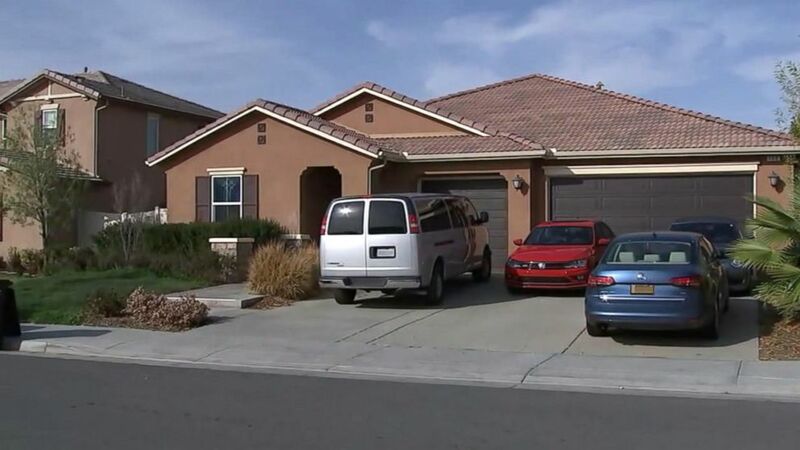 An investigation is underway in California after 13 siblings -- ages 2 to 29 -- were allegedly held captive in a home, some "shackled to their beds with chains and padlocks," the Riverside County Sheriff's Department said in a news release. The investigation began early-Sunday morning when a 17-year-old girl apparently escaped from the home and called 911, saying her 12 brothers and sisters were still being held captive there, the sheriff's office said. Responding officers said the teen "appeared to be only 10 years old and slightly emaciated." Inside the home, several children were "shackled to their beds with chains and padlocks in dark and foul-smelling surroundings," the sheriff's office said. "The victims appeared to be malnourished and very dirty." Seven of the alleged victims were adults, ranging in ages from 18 to 29, the sheriff's office said. The others were children as young as 2. The siblings -- who authorities say claimed to be starving -- were given food and drinks and interviewed, the sheriff's office said. They were then hospitalized for treatment, the authorities said. The parents were interviewed and later booked on charges of torture and child endangerment, the sheriff's office said. Bail was set at $9 million each. 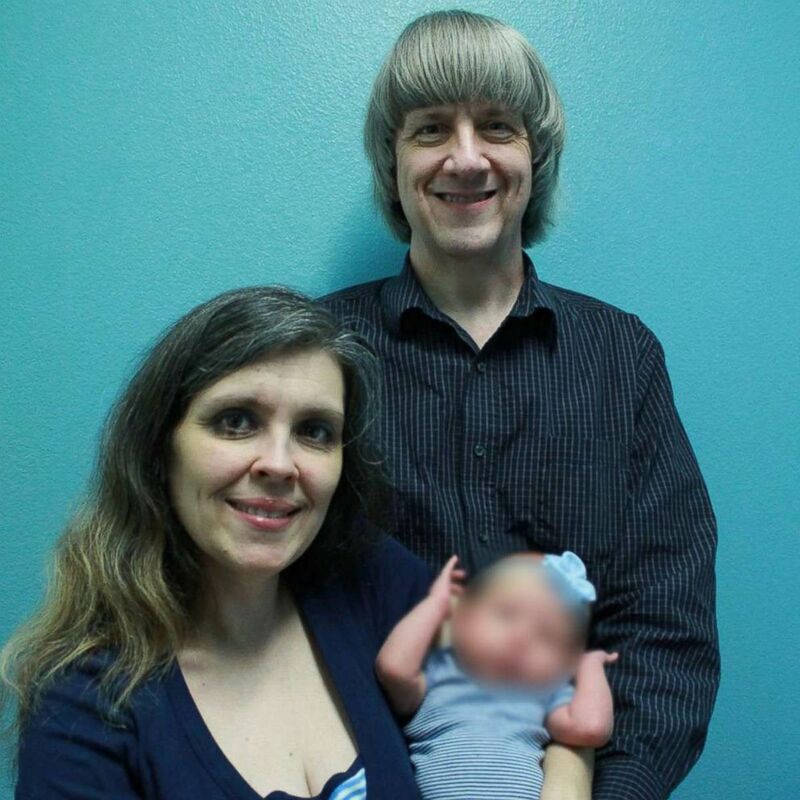 David Turpin's parents, James and Betty Turpin of West Virginia, told ABC News they are “surprised and shocked” by the allegations against their son and daughter-in-law. James and Betty Turpin said they hadn't seen their son and daughter-in-law since visiting them in California four to five years ago. But they have kept in touch with them by phone since then, they said. 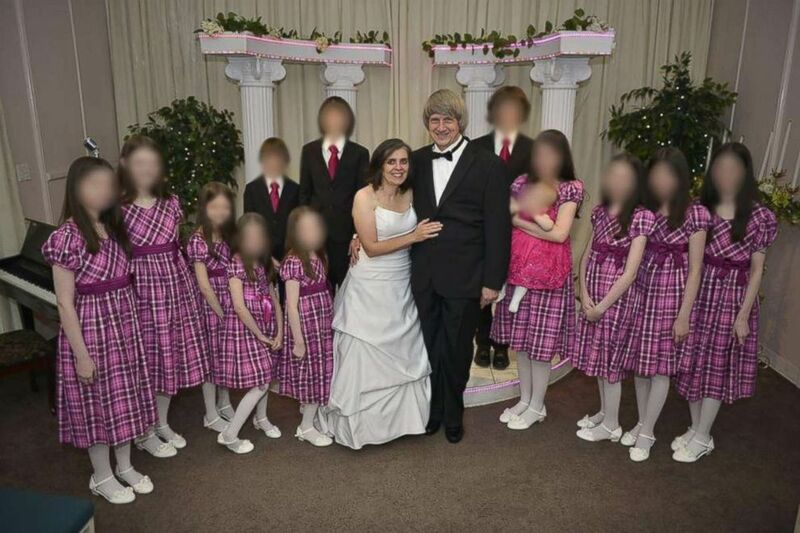 They said they had not spoken to their grandchildren, saying David Turpin or his wife would often call when they were without the children. "God called on them" to have as many children as they did, James and Betty Turpin said of their son and daughter-in-law. The arrested couple's parents also said the children were given "very strict homeschooling," and that the children would memorize long passages of the bible. Some of the kids' goal was to memorize it in its entirety, the couple said. All 13 alleged victims are believed to be the couple’s biological children, the sheriff's office said. It's unclear how long the siblings were allegedly held inside the home, the authorities said. Some neighbors said they were shocked to learn the family had as many children in the house as they did, saying they had only recently seen any children outside at all and one adding it was almost as if "they'd never seen the sun." "Everybody was super skinny, not athletic skinny but malnourished skinny," neighbor Josh Tiedeman told ABC News. 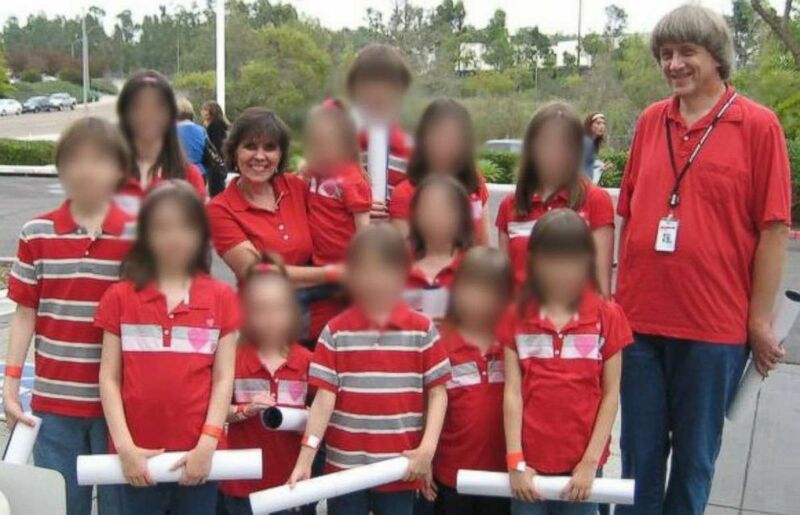 Neighbor Wendy Martinez said the allegedly neglected Turpin family members appeared to be younger than their actual ages. "They’re saying they are older but, to me, they looked young," she said. "You look in the driveway, there's four new cars," she said. "I’ve seen cars leave that house. Why didn’t anyone ask for help?" Martinez also once noticed children installing grass in the yard around 9 p.m. once. "As we went to the sidewalk, we noticed four children on their knees rolling out sod," she said. "I said, 'Hi.' No reaction. Nothing." Neighbor Julie Olha also said she once saw children -- who looked to be around 10 years old -- planting grass around 11 p.m.
Olha told ABC News, "I never met this family, but knowing this was going on in this environment, where you think it's supposed to be safe for your own children and your own families. ... How can two parents even fathom doing that to your children?" Crying, Olha said, "It hurts my heart." ABC News' Alex Stone and M.L. Nestel contributed to this report.